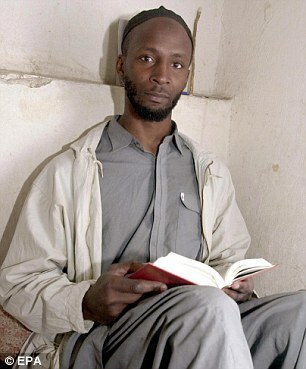 UK: FREED FROM GITMO, GIVEN A MILLION QUID, JIHADI (ISLAM 101’ER) NOW IN SYRIA WITH THE ISLAMIC STATE……. – The Tundra Tabloids……. UK: FREED FROM GITMO, GIVEN A MILLION QUID, JIHADI (ISLAM 101’ER) NOW IN SYRIA WITH THE ISLAMIC STATE……. And Obama wants to close GITMO down. Previous Post Previous Post OBAMA MEETS RESISTANCE IN OREGON: “GO PLAY GOLF”…….